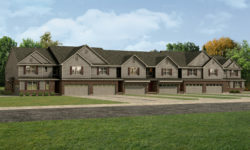 Welcome to Keystone at the Retreat, offering new townhomes in Macomb Township! 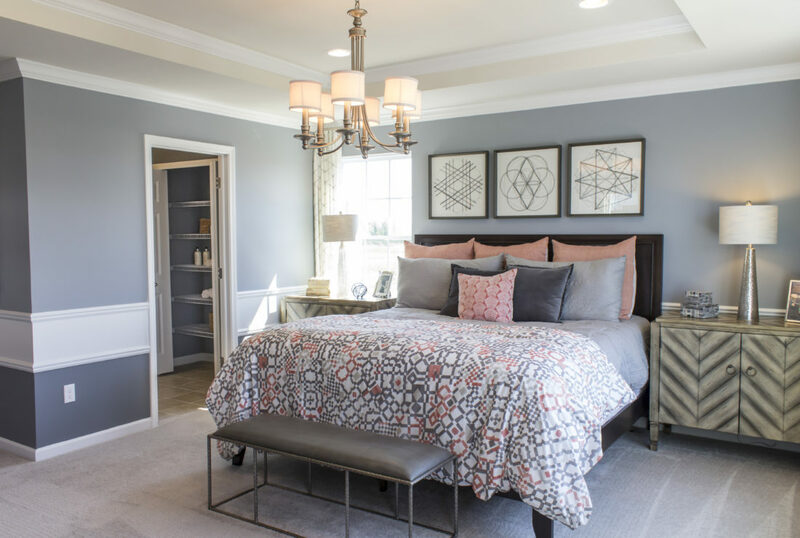 Keystone at the Retreat offers a maintenance-free lifestyle for homeowners, as well as desirable community amenities including a clubhouse, swimming pool, and a plethora of scheduled community social events. 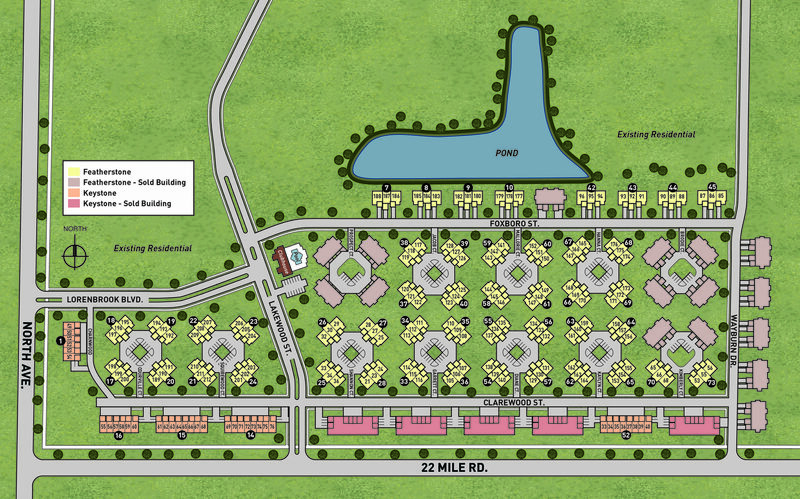 Keystone at the Retreat’s prime location provides easy access to I-94, M-53, and shopping and dining along Hall Road.